The Occupation of Czechoslovakia in 1968 presented through micro stories. 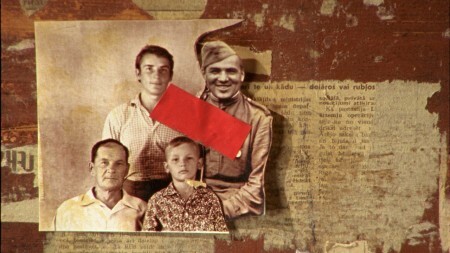 A Ukrainian student in Prague tries to find her identity as well as the identity of a man cut out from family photographs – a soldier who after his return from Operation Danube committed suicide. Anna Kryvenko, the director of the film, will introduce it in the world premiere at 4 Elements Film Festival.